Cryptocurrency is one of the most advanced features which are added to the financial sector of the world. In the advanced societies of the West, it is important that customers which are taken onboard are secured and none of these have the shady background. If a cryptocurrency business makes sure that new customers are taken onboard then it is important that they are also verified in a manner which can trace their background. The cryptocurrency is notorious for the transactions which cannot be traced especially the bitcoin which is the earliest form of cryptocurrency. From wallet to exchanges there are many ways where the verification can be performed to make sure that AML laws are complied with. It will make sure that all such people which have a clean background are taken onboard. 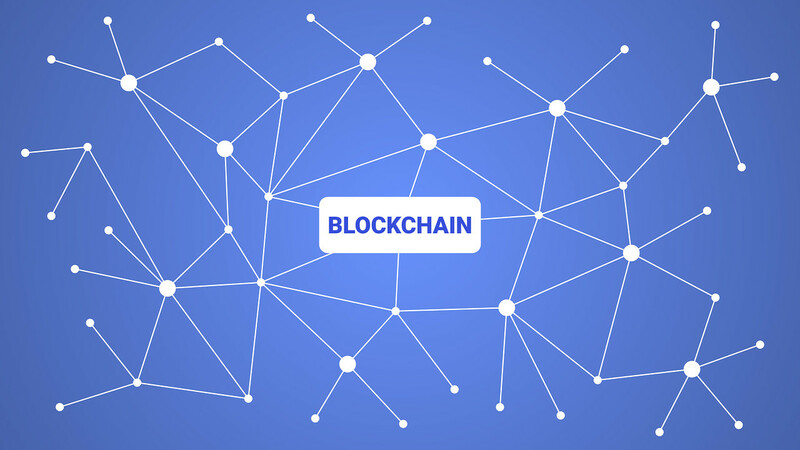 Blockchain and cryptocurrency is a very brave market which has seen a boom in the latter half of 2017 till now i.e. in 2018. KYC regulations embedded in the cryptocurrency structure are more important than ever. Why are the regulations required for cryptocurrency? It is a very serious and valid question on the part of cryptocurrency dealers. It is important to note that 2017 was the year of boom and many specialists predicted that 2018 will be the year of regulations for the cryptocurrency market. The first country to take responsibility in this regard is Singapore. The KYC regulations are being implemented rigorously in the Singaporean market and it is paving a way for rest of the cryptocurrency markets all over the world. It is important because the volume of the transactions has increased tremendously in 2017. The Monetary Authorities from all over the world are working and making laws, rules and regulations to make sure that the AML and KYC regulations are implemented as soon as possible. The cryptocurrency regulations are in the embryonic stage and frequent changes are required to be made. The customer screening process should be implemented and it should be mandatory for every customer in this regard. It will make sure that onboarding high-risk customers minimize to the extent that it presents no potential threat to the company and the cryptocurrency business. It is one of the ways that will allow the businesses to overcome the problems that are related to the regulation implementation. It all boils down to the fact that the relation between the customer and the company survives and it should make sure that the customer provides the detail to the company. When a block is mined the details cannot be traced as long as the customer does not verify or provides it to the company whose platform is used. If the company provides favors of trivial value to the customers only then they will be ready to provide the company with the details which they want. It will foster the business relationship and at the same time will minimize the risk.